As we previously reported, Ohio lawmakers set a deadline to have Ohio’s Medical Marijuana Control Program running by September 8, 2018. The deadline has come and gone, and Ohio patients still do not have access to medical marijuana. Several factors have caused a delay in the implementation of the law. The Ohio Department of Commerce announced cultivators in November of 2017 after a lengthy selection process. However, to date, just four of the 26 businesses selected to grow medical marijuana have passed inspections to start growing. The first seeds were planted July 31, 2018 and will take 16 to 22 weeks to reach maturity, meaning the marijuana cannot be processed for distribution until sometime between Thanksgiving and the new year. Further delaying the deadline is the lack of processors. To adequately process the anticipated volume of marijuana into oils, edibles and other products, Ohio will likely need more processors than those which have met the state’s requirements so far. Presently, only 11 processers have passed muster. In addition, the registry of medical marijuana patients and caregivers slated to launch earlier this month experienced a delay. By registering, individuals can receive the identification card needed to purchase marijuana with a doctor’s recommendation from a licensed dispensary. 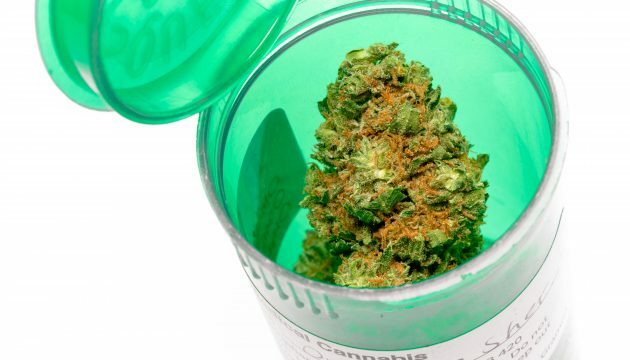 However, due to concerns that patients would not be able to obtain medical marijuana from another state if they were registered in Ohio, the launch was put on hold. An “affirmative defense” included in the 2016 law to protect people who obtain marijuana in another state expires 60 days after the registry launches. Based on the current progress of the program, it is estimated that the Medical Marijuana Control Program will be fully operational in Ohio around the end of 2018. State officials, however, have not set a specific date.